ELM327 Software free download : the following link including elm327 instruction video,elm327 using step,elm327 user manual. Please notice that If anti-virus software flag up the software as having a virus. This is a false positive and is due to the software containing the application file like .exe. So Before setup the device software, please disable/uninstall anti-virus software or install a more reliable virus scanner! 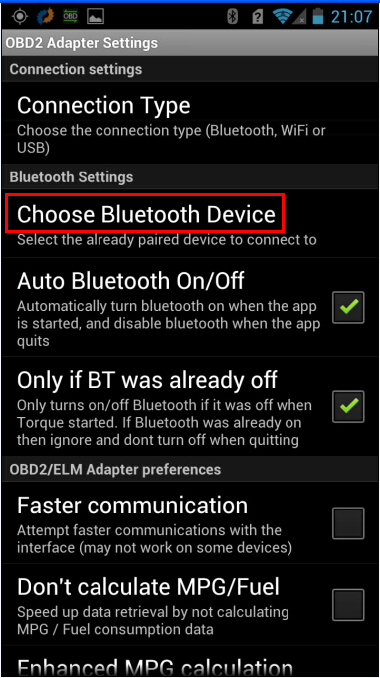 Steps to install elm327 bluetooth scanner on Windows System. STEP 1: Locate Your Cars Diagnostics Connector. The 16-pin diagnostic link connector (DLC) should be located in the passanger or driver’s compartment, under the steering wheel. 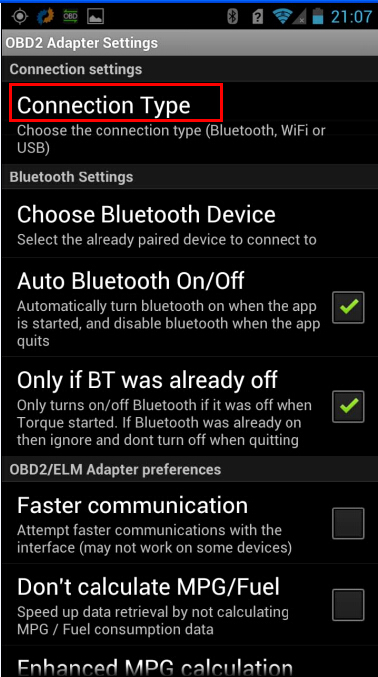 Plug ELM327 Bluetooth scanner into cars connector. 1. Double-click the icon in the system tray. 3. * This part only applies to Windows XP. 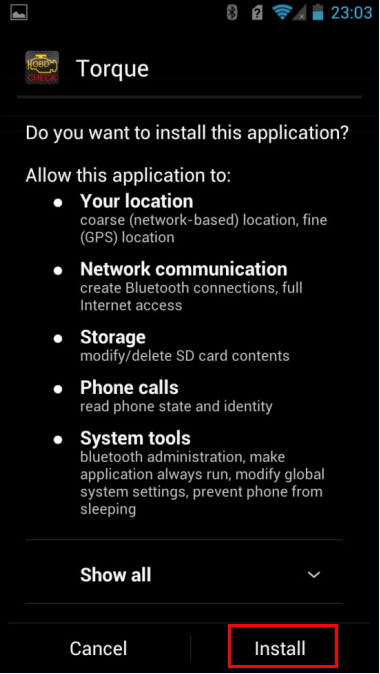 Check the “My Device is set up and ready to be found” check box, then click the “Next” button. 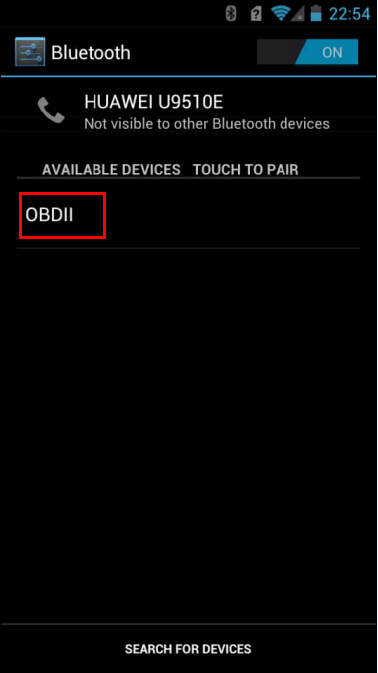 Click on “CAN OBDII” (may also show up as “CBT”). Then click “Next”. Select “Use the passkey found in the documentation“. 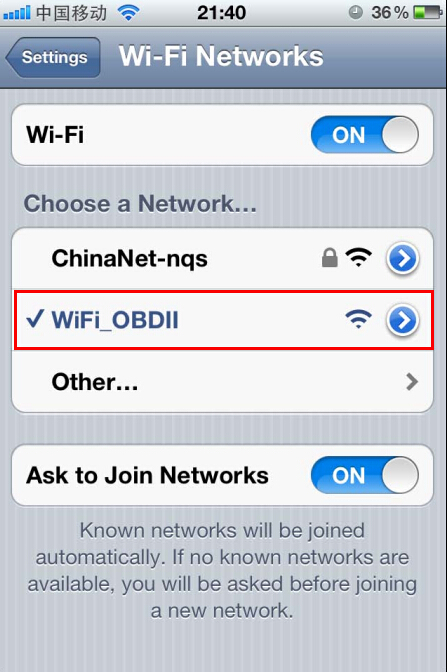 If “6789″ doesn’t work, then try “1234″ or “0000″. 7. * This part only applies to Windows XP. Write down the number of the Outgoing COM port. You will need it later to configure the diagnostics software. 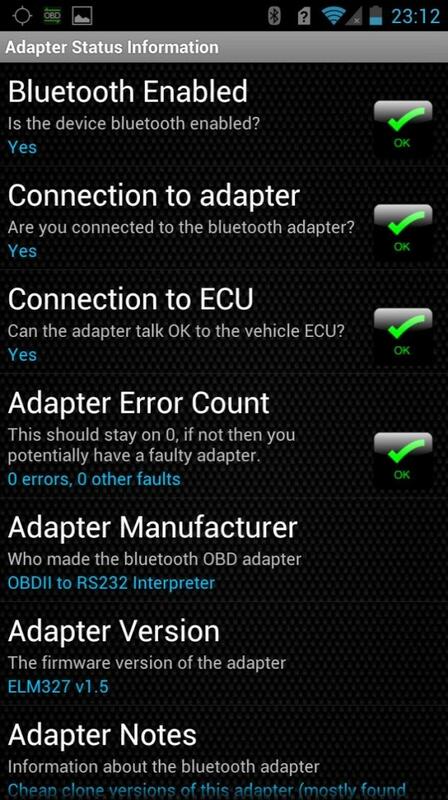 Now you can successfully use any OBD2 diagnostics software! And it should read your car’s data. 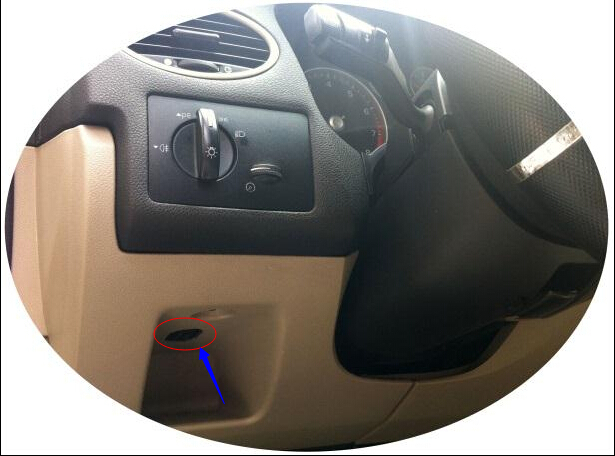 Recently, Ford Focus owners are getting excited because hidden functions of the vehicle are now accessible. However, since the original Ford IDS diagnostic cable, the tool to open these functions is so costly that car owners are hestitate to try. Now, I would like to introduce my way to open these functions with $19.99 ELM327 scanner. 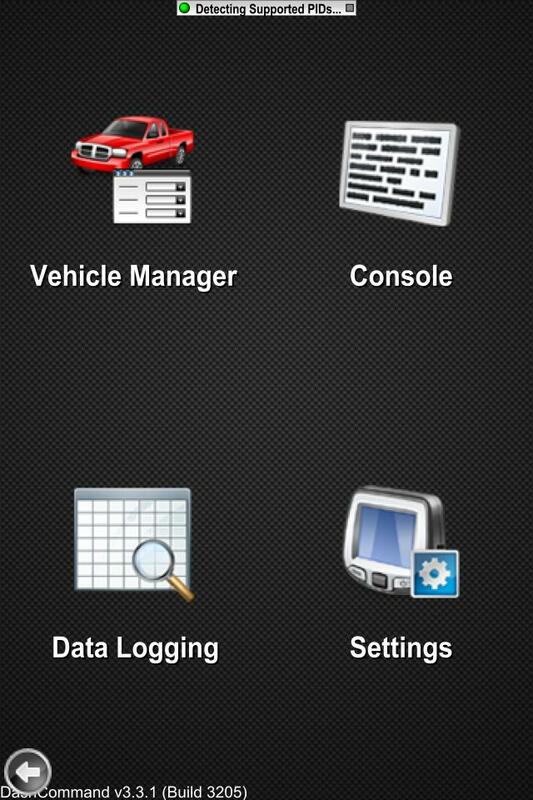 Step 1: Create a backup of the vehicle data in case anything goes wrong. Step 2: Find OBD port, and connect ELM327 with your car and your laptop. Step 3: Turn on the ignition key and shift to the 2nd gear. Step 4: Run the ELM327 software and start ROM upgrade. The ELM327 tool working light will blink. Wait for a few minutes later, the hidden functions will be available then. 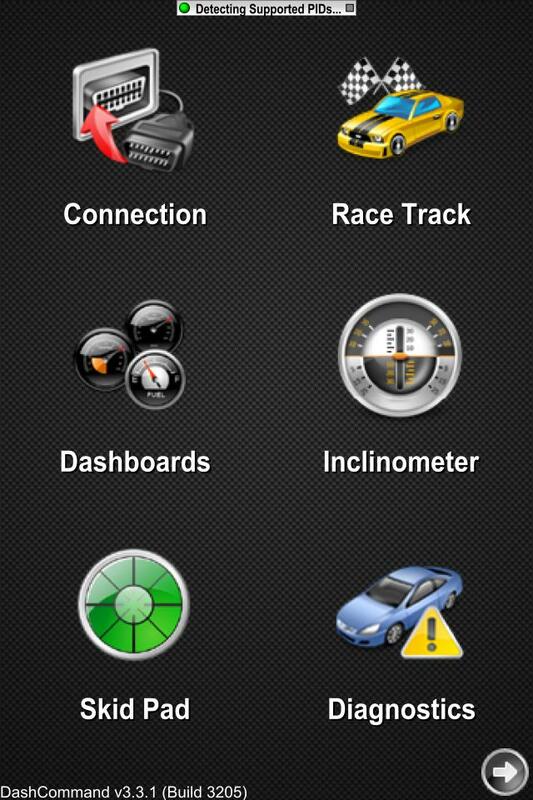 Step 5: Now your dashboard will warn TPMS fault, indicating that the hidden TPMS reading function is now available. 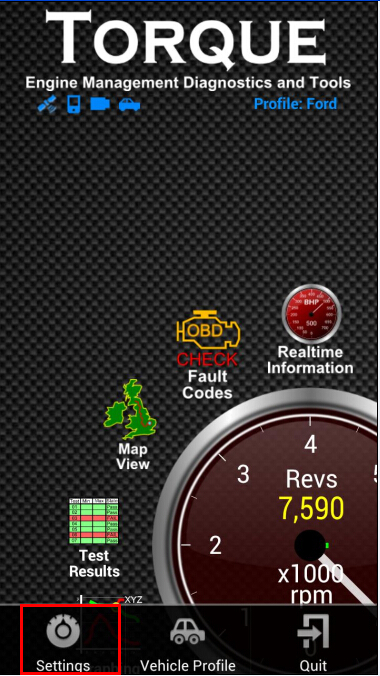 Step 6: Restart the EPS module to eliminate the TPMS fault warning. Step 7: Enter dashboard setting and save the tire pressure. Step 8: Long press the remote key and you will find that your sunroof can open and close automatically. Step 9: Go for a trip and shift from the 1st gear to the 7th gear during the driving, and your car will be able to lock your vehicle from the inside. By now, you are finished. I have opened functions such as overspeed warning, automatic lock, tire pressure monitoring, remote sunroof control and cruise control. A friend of mine who has installed xenon lamp can even adopts the tool to open xenon model, keeping his car computer from alarming because of the use of xenon lamp. 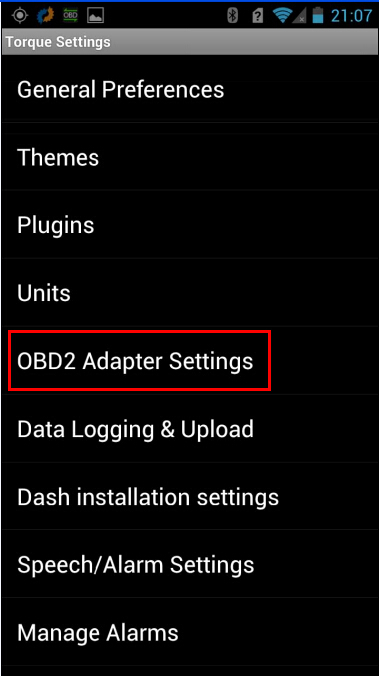 OBD2 Apps for Apple iPhone iPad iPod Touch Android. September 26, 2016 by aDmin0! 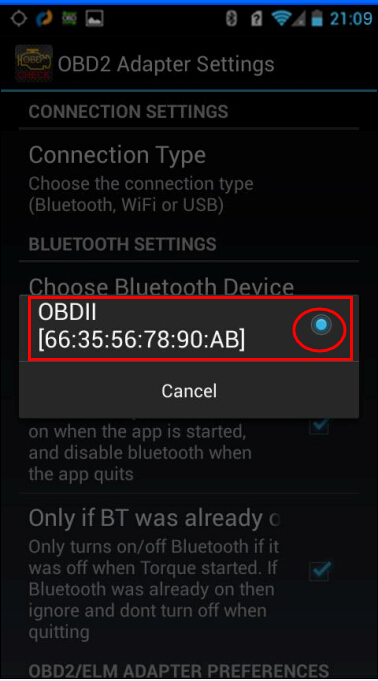 As known, elm327 OBDII code scanner communicate with the phone via Bluetooth / wifi, elm327 is compatible with Android , iPhone IOS and Symbian, to run with these system, users have to install the APP in the phone set Bluetooth and WIFI. 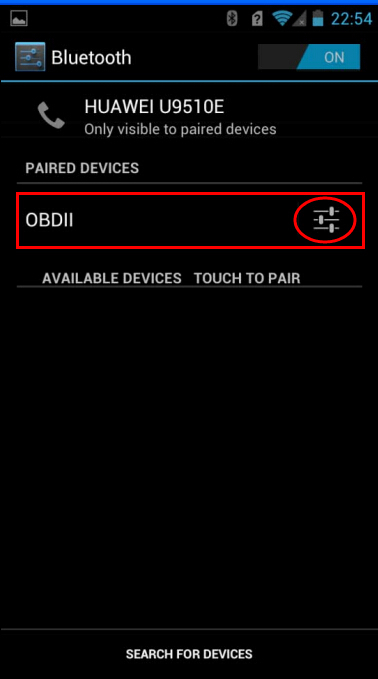 To help users more easily find out the software and install software, uobd2 engineer upload the software for Android Torque, Apple IOS and Symbian OBDScope, as well as user manual.